We live in a society where people are defined by what they do and have. When asked to introduce ourselves as children, we simply said our names. For example, the child says “ I’m Princess-Anne Atulaegwu”. No airs, no flats. The child needn’t say more. The society was content identifying the child by the name of his/her parents. Sometimes, the achievements or responsibilities of our parents became the only means by which some people would rather identify us. You must have heard things like, “The pastor’s daughter (my case), the principal’s son etc. Then teenage years came by and neither our names nor the achievements of our parents were enough. One had to make sure there was some personal achievement attached to the name. Hence, they said things like, “That’s Princess the best student in Chemistry”, that’s Princess, the head girl” etc. From teenage years into adulthood, we continue to evolve and acquire material and immaterial things. While there’s nothing wrong in having a few feathers (achievements and possessions) on your hat (attached to your name), the human mind has a tendency to become obsessed with what we have, own or possess. You must have noticed how little children eagerly tell their mates about every piece of clothing on them. You hear things like, “ My mum bought me a new shoe (pronounced shoe- uuuuh, with a rising tone)”. They emphasize on the item as though they want the other person to feel bad about not having what they have. The other child replies, “My mum bought me a necklace (pronounced neck-lay-aceee, with a rising tone). Back and forth the conversation goes. The kids judge each other and decide on the “worth” of the other person. Those who feel like their parents buy similar quality of products, team up against those whose parents buy what they consider inferior. While some parents bought clothes that were a few inches longer than required for their kids (so that the child wouldn’t outgrow the cloth soon), others bought what was just right for their children. What both set of parents probably didn’t know was that their choice of clothing greatly influenced how the peers of their children saw them (the children and parents). It was common in my days for the kids with the shiny things to feel theirs was better than those of ours -the non-shiny things. I grew up to realize my non-shiny things were actually more expensive than their shiny ones. While their parents followed trends, my mother shopped for quality and durability. Some how, this comparison syndrome in childhood goes with us into adulthood. The discuss moves from shoes and ribbon (girls) and toys and jeans (boys) to career, spouse, properties etc. We compare courses studied at the university, “ I studied law, he/she studied French, therefore I’m better”. We compare Jobs, “I work in a multinational organization, he/she works at so and so therefore I’ m better”. People on the "less" side of the “I’m better wall” often begin to struggle with discontentment. Sooner than they know it, they wish they have what the other guy has and its only a matter of time before they realize they not only hate the “doing better guy”, they will readily do anything to take his place. This in plain English is called COVETOUSNESS. Read: Are You Ruining Your Future By This? The word “covetous” implies inordinate desire often for another's possessions (Merriam Webster). Childhood conversations that began as innocent advertisement of possessions, graduate into a soul draining habit (comparison), which in turn breeds giant rats of discontentment, greed, envy and covetousness that destroy many. In Luke 12:15, Jesus said, “watch out! Guard yourselves against every form of greed, for a man’s life does not consist in the abundance of his possessions”. See it one more time. Jesus said that in response to a man who was contending over a piece of land with his brother and wanted Jesus to come be the judge of the matter. While owning properties and having the luxury of life is important and feels good, we must be careful to ensure that we don’t define our worth by these things. If you rate yourself amazingly today, because you have 5 (five) houses in Lagos state, Ogun state and Kenya collectively, How would you rate yourself should a disaster that sweeps it all away occur? Life consists of several important things. To define who we are by the abundance of possessions we own, is like saying we are worth the same as bricks and stones. You are worth more than your clothes, more than your family name, more than your landed properties, more than your cars, more than your designer shoes. You are worth MORE. Say after me, “I won’t lose my material possessions and If I did, I still would be valuable, worthy of honour and amazing. What have you allowed to define you; jobs, spouse, possessions or social network? These things can disappear. If they didn’t, you will someday leave it all behind. We will someday lay in our graves; been stripped of all earthly possessions. If all lives consisted of the abundance of our possessions alone, we would be like the rich fool in Luke 12. 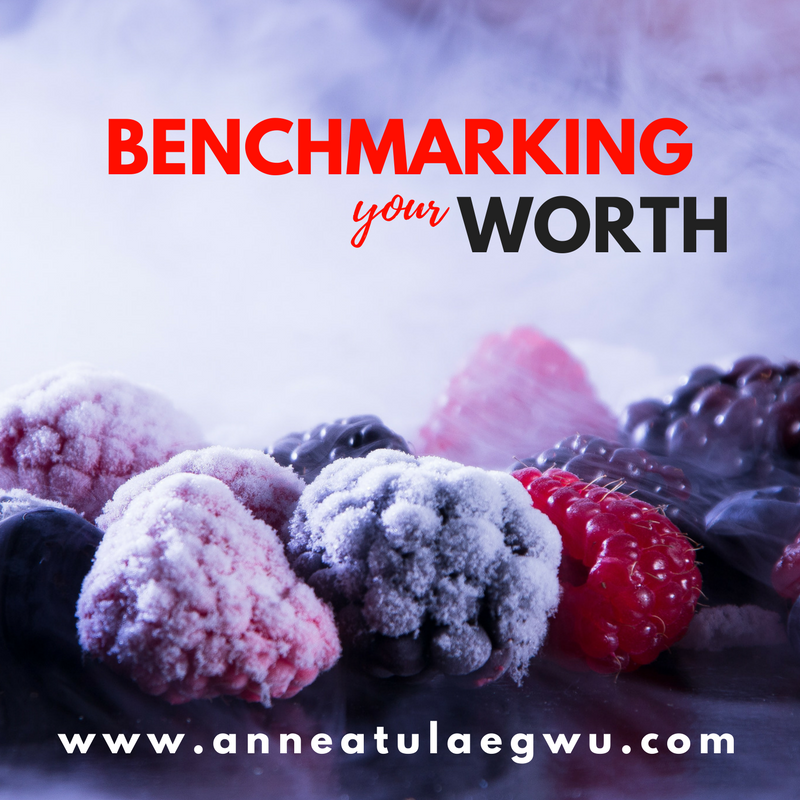 Please stop benchmarking your worth against the mundane. Give your soul value by embracing JESUS and leading God’s beautiful purpose for your life. Hey, you might be one book away from fulfilment. Visit our book hub here!! !